Bookcases, Cabinets, Wall Units, Home Office, Storage, and More! 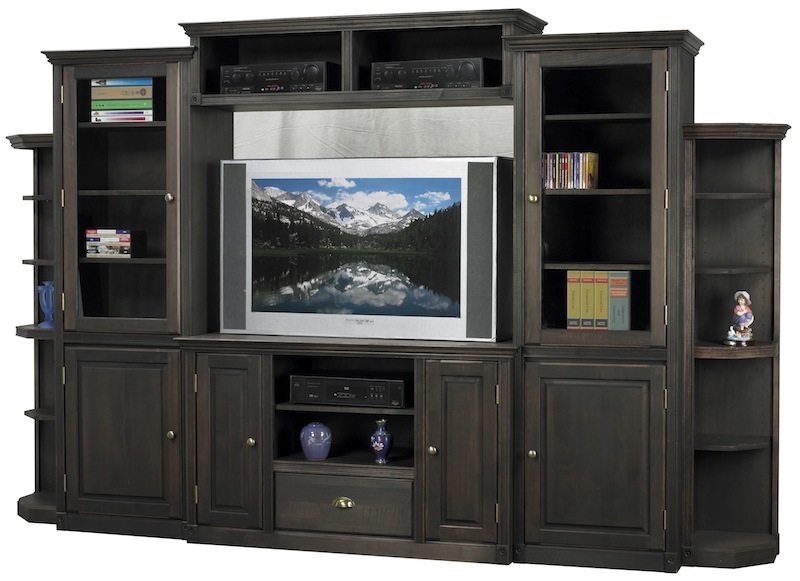 Shown above: Arthur Brown Federal Crown entertainment console CN1 (center bottom) as part of a wall unit. 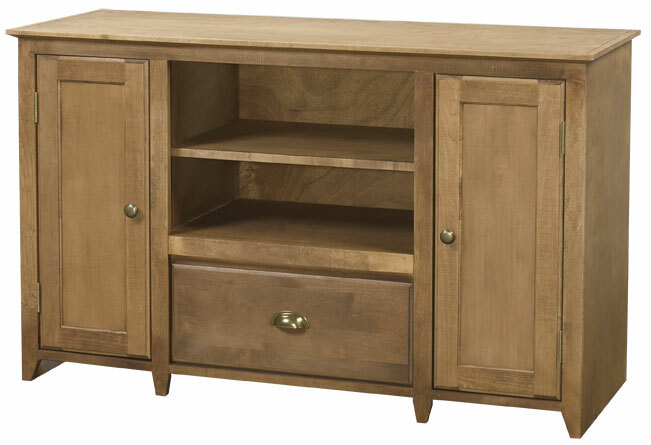 Click for more details on this "Lillian" entertainment unit. 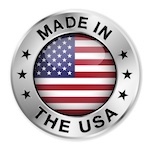 Click on an item below to select customization options and order. To order a custom size, click on the next largest item and customize it.